Garbine Muguruza won her first Wimbledon title after beating five-time champion Venus Williams. The 23-year-old Spanish player saved two set points and won the last nine games in a 7-5 6-0 victory under the Centre Court roof. Garbine Muguruza denied Venus Williams, 37, a first major title for nine years, which would have made her the oldest female Grand Slam champion in the Open era. It is 14th seed’s second Grand Slam title after her French Open triumph over Serena Williams in 2016. “I had the hardest match today against Venus,” said Garbine Muguruza. “She’s such an incredible player. I grew up watching her play – sorry,” she added, to the watching American. 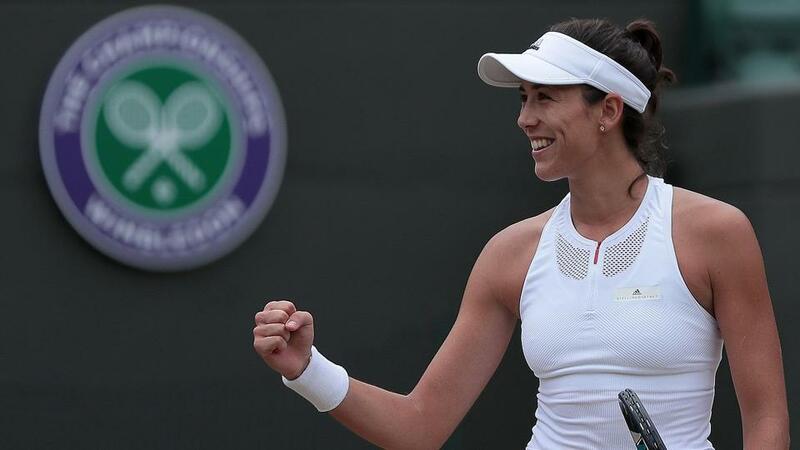 Having lost to Serena Williams in the 2015 final, Garbine Muguruza becomes the second Spanish woman to win the Wimbledon singles title after her coach, Conchita Martinez. Garbine Muguruza is also the first woman to beat both Williams sisters in Grand Slam finals.